30 Day Challenge, Come With Me! My intention is to share, give you a giggle and maybe inspire you to challenge yourself. Then it came to me during yoga (as many ideas do) that I would do a 30 day challenge of writing. That sounds awesome. Challenging and a little scary-my kinda goal! Also, the last time I did this 30 day writing challenge was over 5 years ago. I was pregnant with my high risk twin babies and hospitalized. Crap, that was a tough time. Today, my focus is different but it’s always a good idea to shake things up as the seasons change if you ask me. I hope you come with me on my 30 day challenge and hope it will inspire something new and invigorating for you. 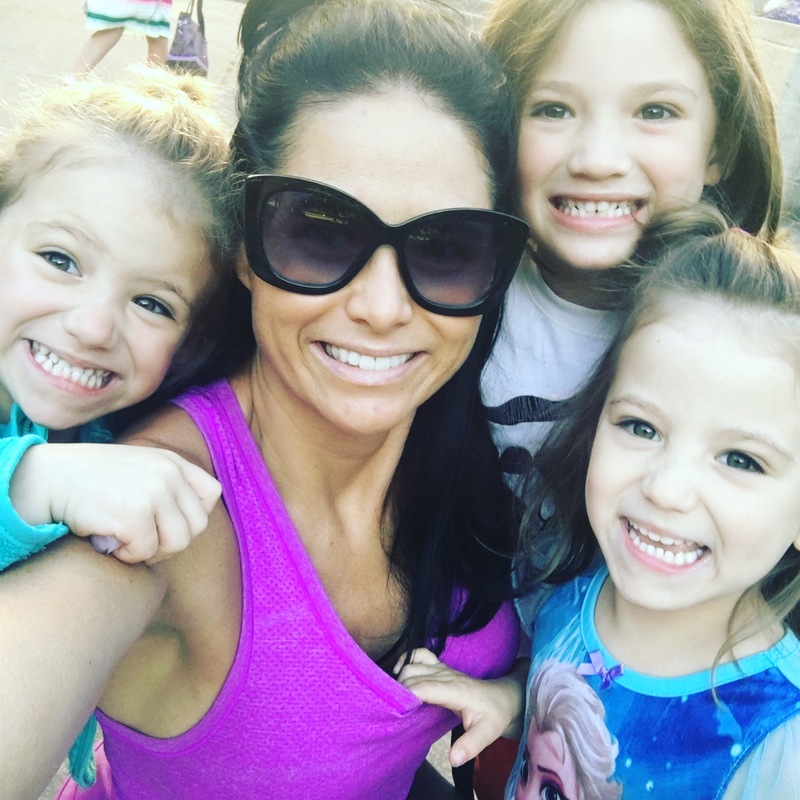 This entry was posted in momhustle, single mom, thrive and tagged airplane, challenge, fitness, flightattendant, momblog, momblogger, momhustle, momlife, pdx, pnw, portland, realtalk, travel, truth, workout on March 9, 2018 by babymama3pdx. So, I came back to spin classes after a tumultuous 10 months off. The turmoil is still going but I’m tired of waiting for a “good time” to get back on the bike. So, I hopped on that spin bike 3 weeks ago and had an awesome workout with an amazing instructor. Then I did it again. My second spin class in 10 months was 2 weeks ago. She was also an amazing instructor. Not sure if I get more physically or mentally from these classes. The jury is still out. As the NOISE rises, so does my self care. I will always take care of myself and my people-it’s in my blood. If you are like me and in the thick of it and don’t have time, energy or desire to workout-get yourself to a group fitness class. It will change everything. Because, life is happening and waves are coming whether we like it or not. Better to have the sparkle in our heart from a great workout when the waves come crashing in. May fitness and health be a priority this year and always, my friends. This entry was posted in Campmommy, dating, momhustle, momlife, My New Normal, single mom, thrive, Twins and tagged bike, burncycle, burncyclepdx, divorce, fitmom, fitness, fitnesss, love, momhustle, momlife, pdx, pnw, portland, realmom, realtalk, single, thisislove, twinmom, workout on January 3, 2018 by babymama3pdx.